Squeezing yourself into a favorite pair of jeans only to have your “muffin top” spill over the waistline, causing unattractive bulges under your shirt, can be discouraging – especially since your diet and exercise routine doesn’t seem to make a difference. 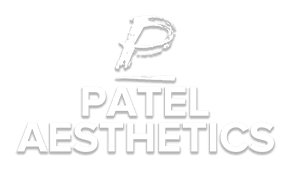 Dr. Niki Patel of Patel Aesthetics offers men and women a non-surgical solution to this fat-spillage problem with SculpSure® body contouring. If you live in Suffern or the Bronx, New York, or the surrounding areas, learn how you can get rid of that pesky muffin top once and for all with SculpSure fat reduction treatments. SculpSure is the added boost you need to get rid of that stubborn muffin top. For many adults who are near or at their ideal weight, love handles and belly fat that contribute to muffin tops, just won’t budge. SculpSure effectively melts your fat cells away so your body can eliminate them naturally. The procedure is noninvasive, nonsurgical, and you can get back to your daily routine after a treatment without interruption. Through advanced laser technology, SculpSure heats the fat cells below the surface of your skin to a temperature that causes damage to the fat but leaves the surrounding tissue unharmed. Your body naturally eliminates the damaged cells over the next few months that follow, leaving you with a slimmer, more contoured belly and waistline. Take that, muffin top! You don’t have to do anything special to prepare for an appointment, just come as you are wearing comfortable, loose clothing. The treatment session itself takes about 25 minutes per area, and in some cases, you can treat more than one part of your body at the same time. When it comes to getting rid of your muffin top, Dr. Patel creates a customized SculpSure treatment plan that targets your specific areas of fat, like your belly and flanks. You can even treat back fat if your muffin top spills in that direction as well. During a SculpSure treatment session, you lie or sit comfortably while Dr. Patel or one of his expert team secures the laser applicator to the targeted area of your body. The applicator for your waistline goes around you comfortably like a snug-fitting belt. There’s a smaller applicator for love handles, too. When the treatment begins, you feel alternating heat and cooling sensations as the laser cycles on and off. You may experience a deep tingling or warming sensation, but most people tolerate it well since the heat alternates with cooling temperatures to keep the surface of your skin as comfortable as possible. Remember, the thermal energy goes below the surface of your skin directly to your fat cells. It doesn’t damage or burn your skin in any way. SculpSure is a safe, FDA-approved fat reduction therapy, so you can put your worries to rest. For optimal results, Dr. Patel may recommend you undergo a series of treatments, though many adults notice a difference after their first SculpSure session. If you need more than one treatment, they’ll most likely be spaced several weeks apart. In the three months that follow your last session, you’ll see the most dramatic difference, as your body loses up to 24% of fat cells per treatment. If you’re happy with the results of no longer having a muffin top spilling over your fitted clothing, consider SculpSure for other stubborn areas of fat. SculpSure can slim your inner and outer thighs, your bra line or back, and get rid your double chin. It’s an ideal, noninvasive procedure for both men and women who want a slimmer, more contoured body without surgery or downtime. When you’re ready to say, “Be gone, muffin top!” give the Suffern or Bronx office a call, or schedule your first consultation online to speak with Dr. Patel about a SculpSure treatment plan that fits into your busy lifestyle. You’ll be glad you did – every time you zip up your skinny jeans. Laser hair removal treatments can eliminate the need to shave and wax. Get the best results from your treatment by following a few tips that will make laser removal more effective. Skin resurfacing uses micro-wounds to create a smoother complexion and decrease the appearance of scars, wrinkles and other blemishes. Most people are good candidates for skin resurfacing, but it’s not for everybody. See if it’s right for you. When you look in the mirror, do you sometimes wish you could turn back the clock? You’re not alone. 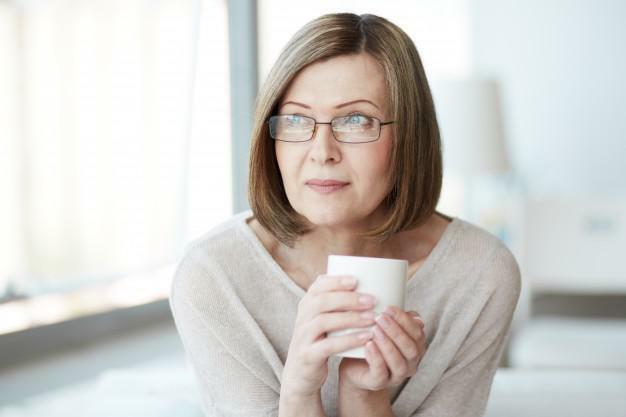 It’s a common concern, but there’s a great nonsurgical solution. 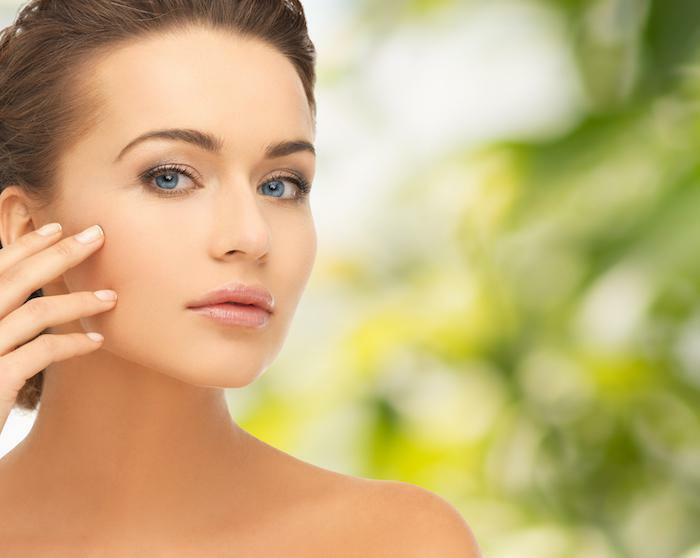 Platelet-rich plasma (PRP) therapy can help you look and feel younger. Is loose, sagging skin making you look and feel older than you would like? There’s a safe, effective, nonsurgical solution. Dr. Patel talks about why skin sags as you age and the advanced technology that puts loose skin back in its place. Why Is Botox® Still So Popular After All These Years? Despite the abundance of amazing new treatments and technology that can turn back the signs of age on your face, when it comes to reducing frown lines and crow’s feet, Botox® is still number 1. Endless cycles of shaving or waxing hair are exhausting. Laser therapy provides many with an effective and permanent way to reduce the amount of body hair you need to deal with come swimsuit season.